​After surviving a summer with the legendary ninja librarian Spud Murphy, not much can scare brothers Will and Marty Woodman. Until, that is, they travel with their family to the small seaside town famous for its resident ghost. 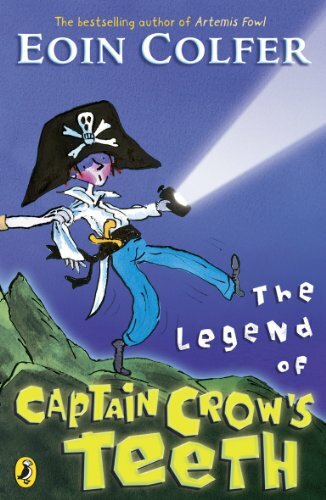 Legend has it that when the sea glows at night, pirate Captain Augustine Crow haunts the shore searching for a new cabin boy. Of course, nine-year-old Will knows this can’t be true. But one night, he is out late, and the sea is lit with an eerie glow…and, is that a ghostly voice calling his name?